Is legal services’ delivery improved through project management? The purpose of legal market place, throughout the ages and at different levels of societal evolution, whether at inter–personal, inter–communal, or eventually at international level, has always been to find a legal solution to an identified problem – common to the parties involved. That endeavour has led to the steady development of legal professions aimed at providing professional legal services to companies and people, advising clients on various legal aspects and representing clients in oppositional legal matters. An important difference between legal market place of the past and present is the question of the relevance of legal project management in striking the balance between clients’ desire and legal professionals’ response. With the increasing complexity of national and international “legal relations”, clients asked for better, faster and cheaper legal services and legal professionals promised effectiveness and efficiency and sought for creative means to reduce the cost of delivering legal services. Consequently, throughout the last years, legal project management emerged as an important instrument for improving efficiency in the delivery of legal services, often in the framework of large legal organisations and/or departments. Structured and with a history of precedents as well as a perspective of the future, these organisations and departments form relatively stable entities that allow for more (or less) successful outcomes by implementing legal project management. Implementing legal project management implicates the application of the principles of project management to control and manage legal matters. It means to understand project management approaches in a manner that will ensure the “legal project” is delivered in time and within budget. Expending high value expert time where pertinent, while delegating other tasks in the legal processes to auxiliary staff enables the legal organisations and/or departments to optimize resources, reduce inefficiencies, reduce overall costs while achieving the specified objectives and reaching the desired outcomes. Nevertheless, building project management capabilities in legal organisations or legal departments is not easy. 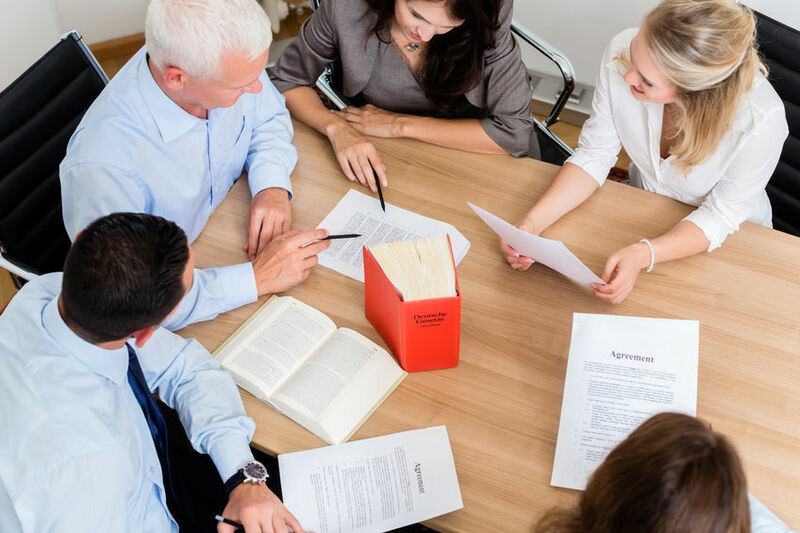 The complexity and dynamics of legal disputes, as well as the constraints and acceptance of project management should be kept in mind by promoters of legal project management. Its features have a number of inherent opportunities and challenges that need to be mastered by efficient legal organisations and/or departments. leverage in future projects of know-how, templates and lessons learned so that processes can be refined and improved to gain further efficiency. lack of change in legal professionals’ behaviour and attitude towards project management, lack of innovation and adaptation. When legal project management is accurately approached from the beginning, properly implemented and well evaluated and controlled, it will lead to budget predictability, certainty and improved outcomes. For achieving this, there is a need for clear understanding and correct assessment of the topic, tasks and objectives at the commencement of the “legal project”. Subsequent to this assessment, there is a need for appropriate planning, carried out by a skilled project manager overseeing the teams and work involved, ensuring the overall objectives are reached. By committing to impact the performance of legal services through the legal project management, the legal organisations and/or departments may deliver legal services more flexibly, effectively and efficiently, realizing instant value for their clients. As such, legal project management encourages transparency and communication, use of new technologies and client relationship management. Consequently, the legal organisations and/or departments become more responsive and tailored to client needs, reduce costs, improve legal service delivery and productivity and manage risks better. Although implementing legal project management is highly demanding and the responsibilities are considerable, the role of Legal Project Manager is prestigious and rewarding and the opportunities to acquire such high value skills should not be missed.